With options like syrup-drenched waffles, crab benedicts, huevos rancheros, and bottomless mimosas, brunch is perhaps the best meal of the day. 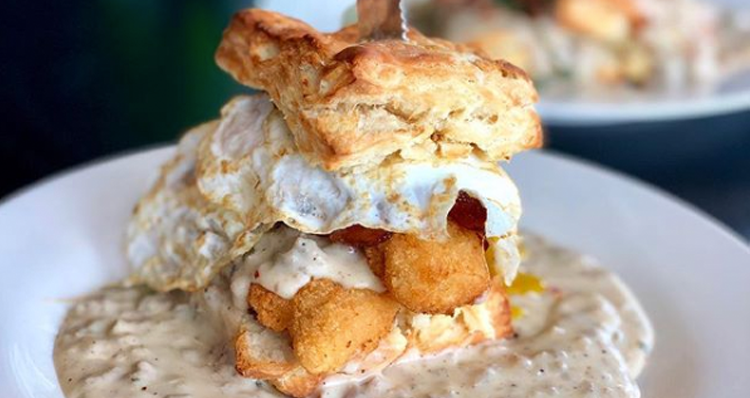 Thankfully, there are plenty of excellent brunch spots in Vancouver, Washington — providing the best of both the breakfast and lunch worlds. 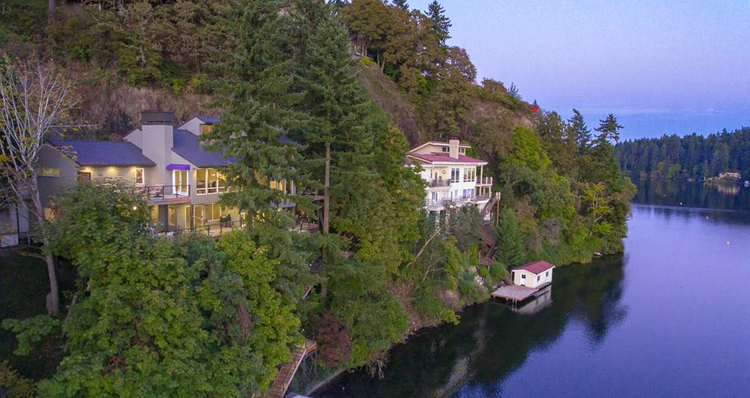 Some restaurants keep the brunch party going until 4 p.m., others offer river views, and one even serves brunch every day of the week! Brunch Menu | Saturday + Sunday 10 a.m.–3 p.m.
Dine in a historic setting at Eatery at the Grant House, the oldest dwelling in Officer’s Row. The restaurant is situated in the elegant Ulysses S. Grant House built in 1849. This exceptional farm-to-table restaurants serves brunch, lunch and dinner, and can also host private events and provide off-site catering services. The brunch menu includes a simple selection of sweet pastries, egg-centric dishes, toast, salads, and one of their signature items — the egg and pimento cheese biscuit sandwich with house-made sausage, bacon, and seasoned potatoes. What’s better than a lazy weekend brunch? Brunch offered every day of the week! LUXE now serves their delicious brunch menu every day until 3 p.m., which means you won’t have to go a day without their waffles, breakfast sandwiches, and other brunch offerings. Plus, LUXE serves refillable mimosas for $15 until 3 p.m. The sleek and modern interior of LUXE provides the ideal backdrop for your brunch, whether it’s Saturday or a random Tuesday. Brunch Menu | Sundays 10 a.m.–2 p.m. Located along the scenic Columbia riverfront, Warehouse 23 serves an unfussy brunch menu in an inviting atmosphere. The menu provides an array of hearty “big plate” options, like the WareHouse Smoked Tri Tip Hash, biscuits and gravy, and a meaty scramble. Plus, there are plenty of decadent treats to cure your sweet tooth cravings, such as donut fritters dusted with cinnamon sugar, a grasshopper brownie, and the famous Warehouse 23 Creamy Peanut Butter Pie. Brunch Menu | Saturday + Sunday 9 a.m.–12 p.m. In the heart of downtown Vancouver, Tommy O’s offers the vibrant and rich flavors of the cultures that compose the Pacific Ring of Fire. Tommy O’s is known for their exceptional brunch menu and happy hour deals, but they also serve a full sushi menu and a variety of options for lunch and dinner. Enjoy brunch with a unique twist, with options like Malasadas, which are Hawaiian-style beignets, the Big Kahuna Omelet, Loco Moco, the Big Island Scramble, the Aloha Platter, and more. Tommy O’s serves a variety of Bloody Marys and mimosas, which can be ordered “almost-bottomless” with a limit of three per person. Brunch Menu | Saturday + Sunday 10 a.m.–2:30 p.m.
Utilizing a wood-fired oven and grill, Lapellah takes a sustainable approach to cooking. They source from a number of farms in the area to ensure the freshest ingredients possible. One of the best experiences at Lapellah is the “chef’s counter”, where parties of four or more can observe cooks in action as they prepare your meal over an open wood fire. Or you can opt for the communal table that seats up to 20 people. 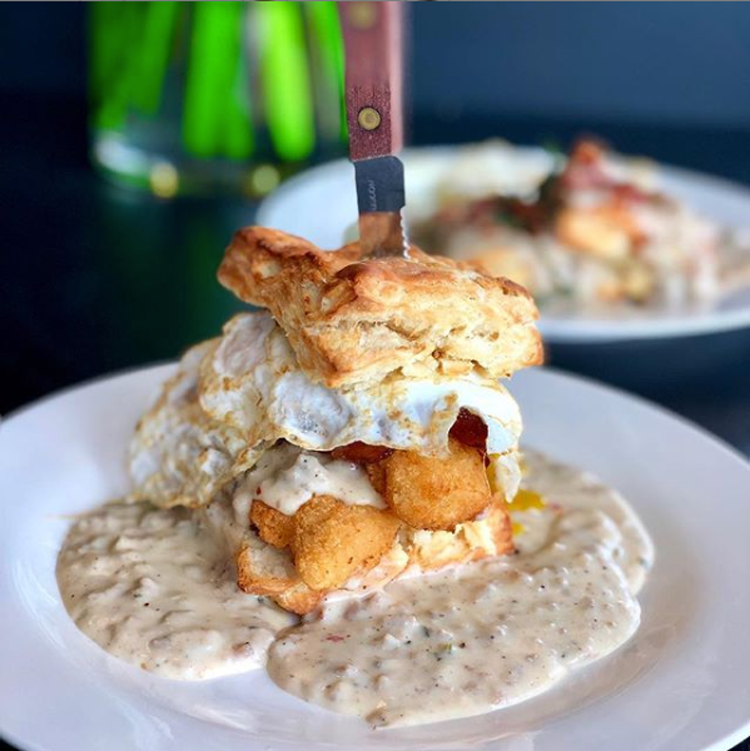 Wherever you’re seated, you’ll love the brunch menu at Lapellah, which includes a mixture of small plates, like a warm biscuit, donut holes, and crispy Brussels sprouts, and large plates, such as shrimp and grits, a breakfast burrito, and a bacon breakfast sandwich. 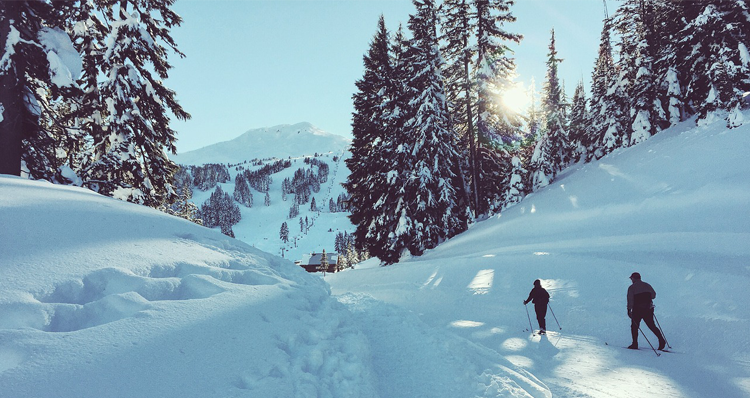 Brunch Menu | Saturday + Sunday 8 a.m.–2 p.m.
Nestled in the Heathman Lodge in Northeast Vancouver, Hudson’s Bar & Grill has a distinct Pacific Northwest feel, from the cozy and rustic decor to the locally sourced menu. The eclectic brunch menu has something for everyone, including light fruit and sides, omelets and egg dishes, pancakes, sandwiches, burgers, and more. The distinctive communal plates at Hudson’s were designed to continue a century-old practice of group dining. 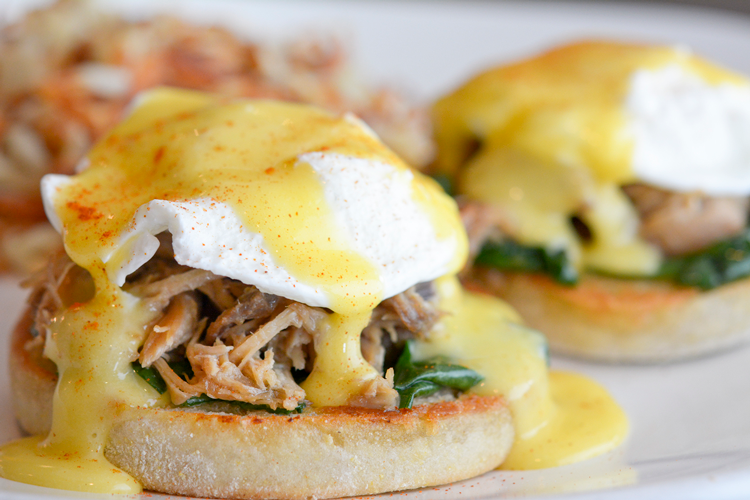 Brunch Menu | Saturday 7 a.m.–3 p.m. + Sunday 8 a.m.–2:30 p.m. This lively Uptown bakery bakes from scratch in small batches every day. They incorporate traditional methods inspired by age-old recipes using the highest quality ingredients. 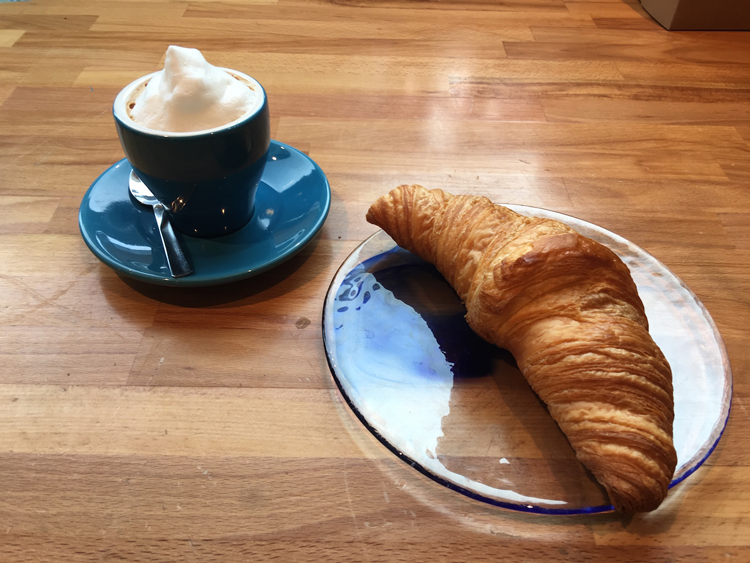 In addition to fulfilling all your on-the-go pastry and coffee needs, Bleu Door Bakery is an excellent place to sit down for brunch. In fact, Bleu Door won the Clark County Best Brunch for two years! 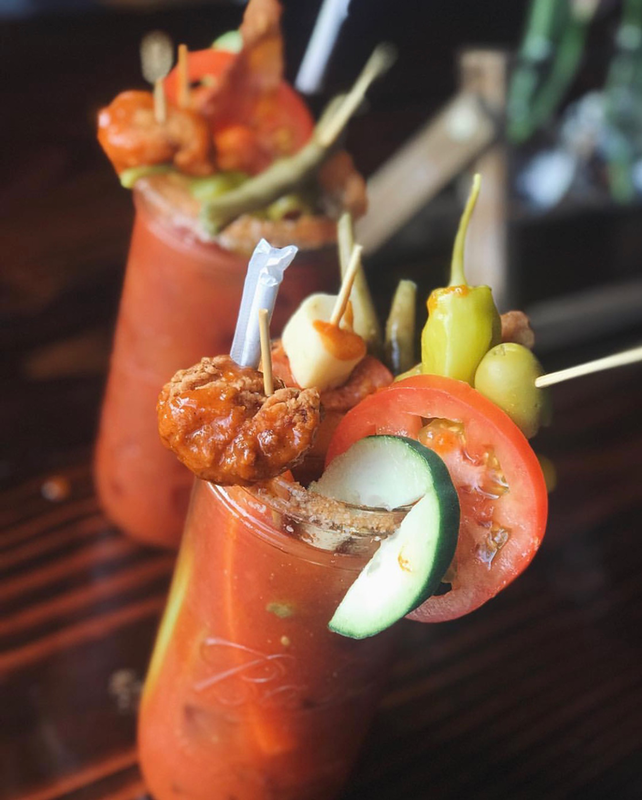 The simple weekend brunch menu includes their famous beignets served with housemade lemon curd, mimosas, Bloody Marys, and a variety of dishes, from benedicts to waffles, and everything in between. Brunch Menu | Saturday + Sunday 9 a.m.–1 p.m.
You may know Brickhouse as the neighborhood pub with bar bites and an excellent beer selection. But this family-friendly restaurant also serves a mean brunch on Saturdays and Sundays. 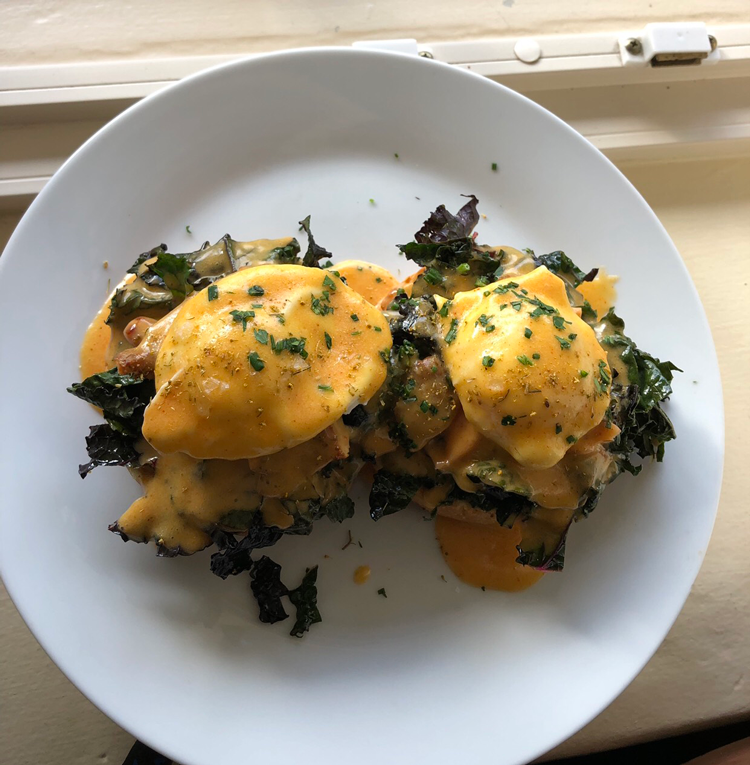 The simple breakfast/brunch menu includes fried green tomatoes, caprese avocado toast, sandwiches, scrambles, and more. Brunch Menu | Saturday + Sunday 10 a.m.–4 p.m.
Gustav’s puts a German twist on your everyday brunch menu. 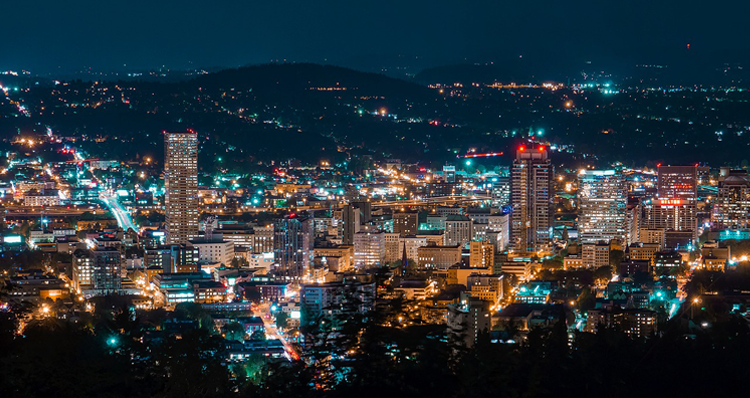 With three locations in the area, including one in Vancouver, Gustav’s provides fresh, seasonal and high-quality German cuisine, complemented by an unparalleled selection of imported German beers, Oregon craft beers, and wines. Brunch options include the Bargarten Benedict, the Corned Beef Benedict, Pretzel French Toast, Chicken Fried Schnitzel, and more! With bottomless mimosas and brunch service until 4 p.m., Gustav’s is the place to be on the weekend. What brunch destinations in Vancouver would you add to the list? Let us know in the comments below!